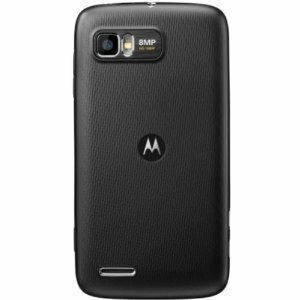 The Motorola ATRIX 2 boasts a 4.3 inch QHD display that makes things come virtually alive. Powered by a 1GHz dual core processor and dual channel Ram, this Motorola mobile offers speedy processing and multi-tasking abilities. The ZumoCast software incorporated in this Motorola smartphone gives you quick access to all the files stored in your computer. 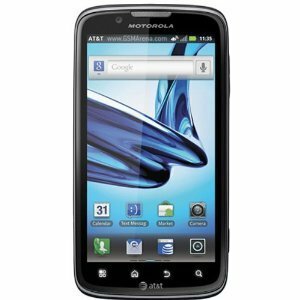 The 4G connectivity and 3D graphics acceleration make this Motorola smartphone stand out amongst other regular mobile phones. 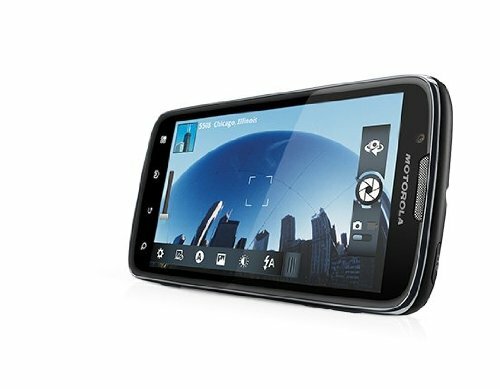 Use the 8 MP camera in this Motorola mobile to capture high resolution images wherever you are. 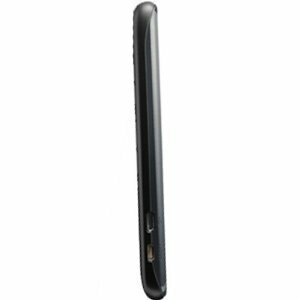 With advanced audio technology, the Motorola ATRIX 2 delivers 3D stereo sound quality that makes music sound super amazing.